(Bloomberg) -- Schlumberger Ltd.’s board is leaning toward picking Chief Operating Officer Olivier Le Peuch to become its next chief executive officer, according to a person familiar with the matter. The board of directors, due to meet this week, has yet to formally vote on the succession, said the person, asking not to be identified because the matter isn’t public. Timing of an announcement is still undecided, the person said. 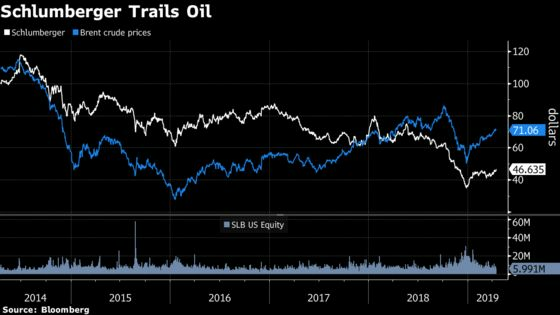 Le Peuch, 55, will take over for Paal Kibsgaard, 51, who has struggled to boost investor enthusiasm for the world’s largest oilfield-services provider after a dive in crude prices that began in 2014. 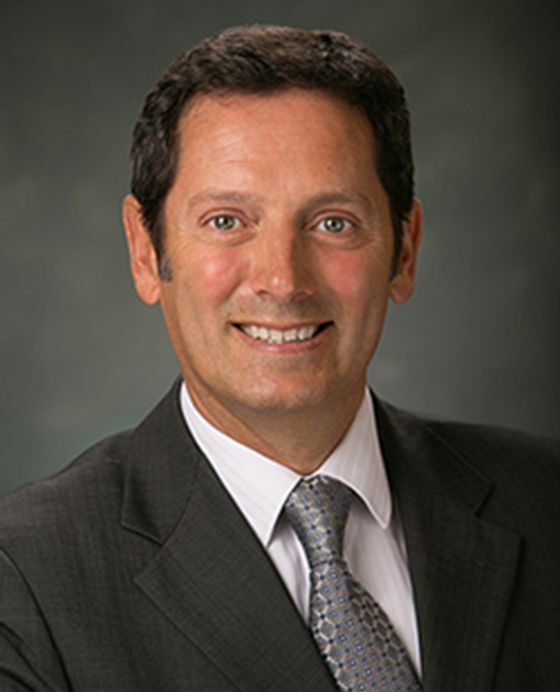 Le Peuch has worked for Schlumberger for 32 years and was named COO in February, fueling talk that he would be next in line to run the company. Kibsgaard was COO for a little more than a year before taking over in 2011 as CEO of the Houston- and Paris-based company. Kibsgaard said in an interview last month that he asked the board last year to begin looking for his successor. Kibsgaard, who was born in Norway and also serves as chairman of the company, has overseen a period in which Schlumberger’s shares have dropped 48 percent. The stock, which had traded near $118 in 2014 as oil prices were climbing, reached $35.19 in December, it’s lowest in almost 10 years. Net income last year was less than half of what it was in 2012. Le Peuch, a Frenchman and graduate of the University of Bordeaux, inherits a company that has been trying to transform itself with new technology in the oil patch while facing resistance from some customers about paying a premium for that. Its two largest competitors unsuccessfully tried to merge in 2016 before Baker Hughes Inc. was merged with General Electric Co.’s oil equipment business. “Schlumberger has steadily implemented the strategic road map I presented to the board as part of the 2009 succession process," Kibsgaard said. “With global investments still down by close to 40 percent from the peak in 2014, we have not yet had the opportunity to translate all these efforts into the substantial shareholder value they will ultimately deliver."